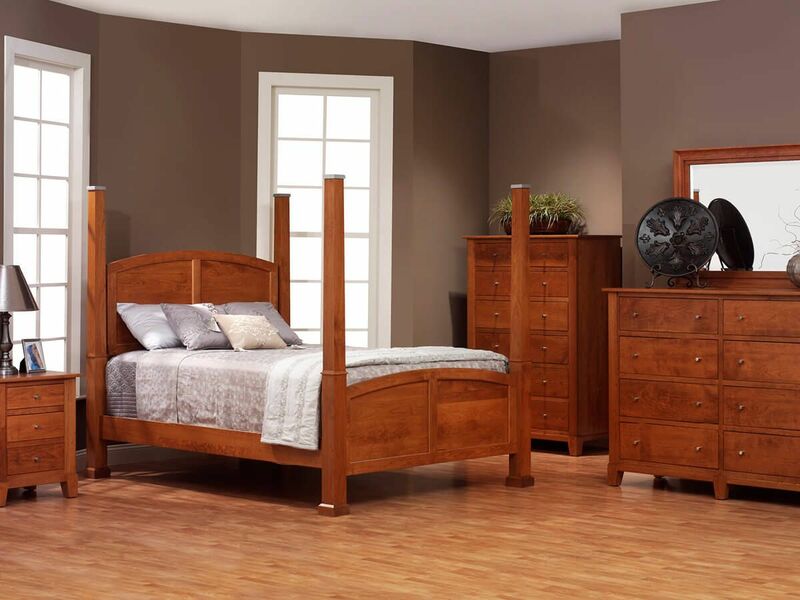 Handcrafted by our Amish artisans of responsibly harvested hardwood, the Darien Chest of Drawers is carefully hand-rubbed with your finish selection. 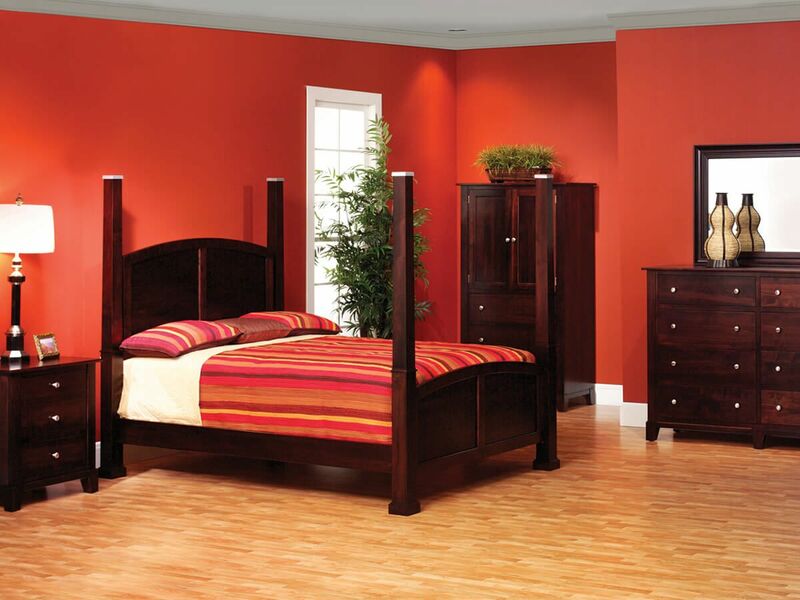 Clean-lined and soundly constructed, your vertical bedroom chest boasts flush mounted drawers and edgy tapered feet. To protect the longevity of your Darien Chest of Drawers, its construction consists of solid wood paired with mortise and tenon joinery. The drawers of your seven drawer chest are assembled using durable dovetailed joinery then affixed to full extension, soft close slides. 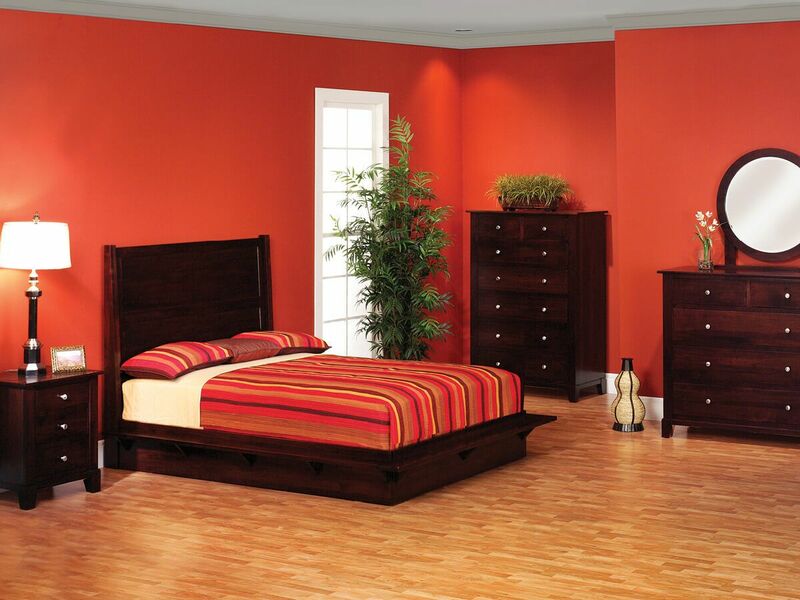 Though pictured in Winter Bark on Brown Maple, the Darien Chest of Drawers offers a variety of wood and finish selections. 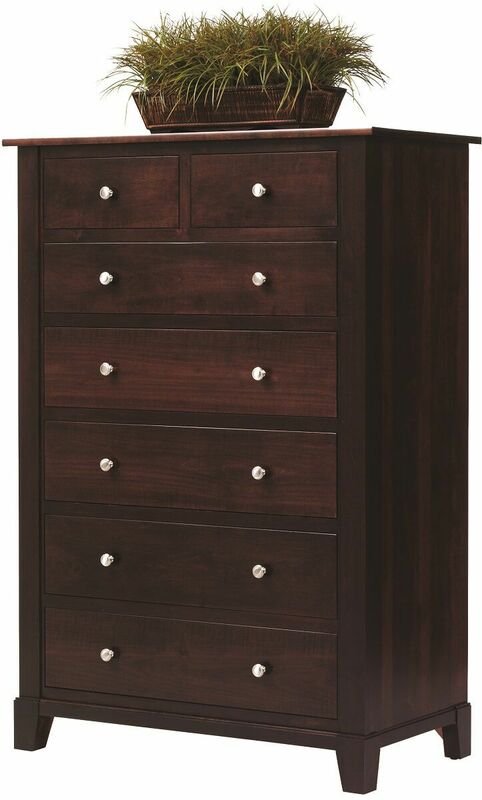 Using the options menu, indicate your specifications before adding the chest of drawers to your online shopping cart.